Q, Can I Study and continue working? A, Our monthly modules are held at weekends, one weekend a month for ten months, you can check the dates here. Just One Weekend A Month For Ten Months. Fun In Learning Is Often The Missing Component To Success. Q, 1) Is there homework? Q, 2) Is there an exam at the end of the course? A, There is no homework and there are no exams. We understand that some organisation have intellectualised therapy, if your future clients could intellectualise their way out of their issues believe me, they would have done. The vast majority of issues that you will be working with are due to feelings and learned behaviour, such as, 'I feel down', 'I feel anxious', 'I feel hungry', 'when she does this, or says this, I feel', generally we are working with feelings and learned behaviour, and not intellect. 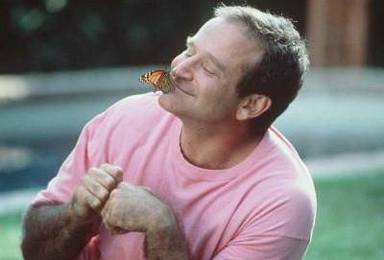 If a client could tell themselves to stop smoking, drinking or to pull themselves together, they would have done, and changed. They would not be making an appointment to see you. In nearly 40 years I have yet to meet the client who was interested in my essay on Sigmund Freud, wanted to understand the history of hypnosis, EMDR or EFT, your clients will need and ask you, for help! For those that can study and pass an exam the truth is, that piece of paper will not make you a good therapist. 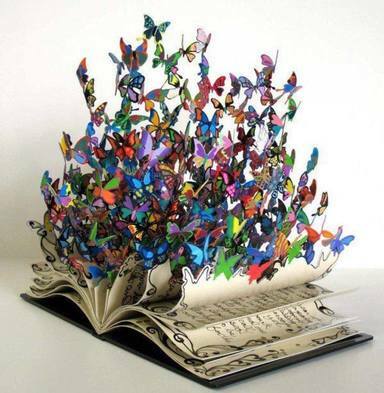 The qualification proves that one can study and retain information to pass an exam, it does not prove that one can implement the therapeutic interventions that can help people to change. Being able to understand your client, and personalise the therapeutic interventions in a way that will help the individual, will help your client to change, and help you to build a practice. Your client did not sit down and rationally develop their symptoms, intellectualising is missing the point entirely. You will need to practise the therapeutic interventions discussed at your college weekends, we do expect you to practise between your weekends. Students can organise a practise group, work with clients or encourage friends and family to work with them to hone their skills. It is the practical application of this subject that is important. If you want to understand what Jean-Martin Charcot, 1825 to 1893, thought of hypnotherapy or how Mesmer developed his stage shows mesmerising people, this probably is not the course for you, this information can be seen on YouTube or Wikipedia. I wish my training fees were a pure contribution to clinical interventions, and not acres of information I would never use in the practice. If you are enthralled by the clinical interventions that we use every day to help people in the modern practice, and gain from nearly 40 years clinical experience, this could be the course for you. We are interested in making sure that you understand what to do with each client, and how to confidently execute those procedures every weekend, when you can do that, you will be a therapist, and you will have your qualification. Q, Will I be expected to practise between college weekends? A, Yes, we encourage you to practise the therapeutic techniques taught, this practise time contributes to your study time. Q, Can anyone become a therapist? A, Students often mention that they have a passion for helping people, their friends and family often discuss their issues with them, or ask for their advice. We often hear students mention that they want to make a difference to peoples lives, and they are looking for job satisfaction, a sense of achievement at the end of a working day. 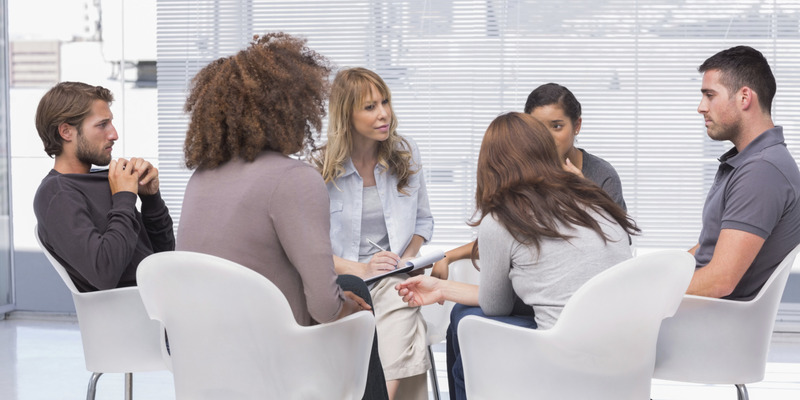 There might be many reasons for becoming a therapist, why do you want to become a therapist? Why not let us know? Q, When you say weekends, is this Saturday and Sunday, some courses refer to weekends, but only train Saturdays? A, SCCP courses are Saturday and Sunday, so many face to face hours have to be attended for the course accreditation, and for your qualification. We usually start at 10am and finish at 5pm. Q, What is the cost. 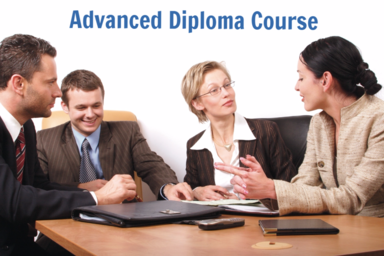 A, The current total cost for the Advanced Hypnotherapy Diploma is £2000, there are no hidden extras. the terms of payment can be found on Advanced Hypnotherapy Diploma and scroll down, subject to the terms & conditions stated. Q, Will I have a recognised qualification when I have finished the course. A, Yes, you will have a recognised qualification when you have completed the course, if you would like to go to our accreditation page here, you will see that our training is recognised and accredited by the most influential governing bodies in the UK today. Q, 1) When can I start the course? Q, 2) How long before I can start to build my practice? A, 1) You can start when you are ready to start, each weekend is a separate module; that means that we start and finish a separate subject each weekend. You will find people on the course who have studied previous modules but know nothing of the weekend that you are about to address. This allows you to start the course at a time convenient for you, it is only important that you attend the ten weekends. A, 2) You will be fully versed in the current subject after each weekend, we would encourage you to practise the techniques taught, and practised at the attended weekends. Q, What if I am sick, or unable to attend every weekend, will I fail the course? A, Not necessarily no, to graduate you need to attend 100% of the course, CNCH guidelines for hypnotherapy training are 120 attended hours, you can still graduate, providing you attend the time missed. Missed attendance can be recovered by attending classes on the following course. The validity of your qualification is dependent on attended hours. Q, Will I receive any help in building my practice, during or after the course? A, We include practice set up, practice development and marketing as part of the Advanced Hypnotherapy Diploma. Further support is available through supervision during and after the course. We are passionate about your success. Q, Will my qualifications be accepted by the NHS? A, NHS funding in real terms is scant, you are unlikely to be employed as a hypnotherapist by the NHS. It is possible for you to develop a private practice within an NHS environment, hospital, medical centre etc, we will support you in doing so if this is where you want to work. The SCCP Counselling Certificate and Psychotherapy Diploma have been designed to increase your understanding of clients, why they might have these issues and why your client might retain their detrimental behaviour, helping you to be a better therapist. Most NHS counsellors and psychotherapists hold a current university degree with 3 to 5 years study respectively, with a cost of £40 to £60k if not more, respectively. If you wish to hold a qualification recognised by the NHS you would need to discuss this with the appropriate university although, no qualification guarantees employment. Q, Will we be working with real clients during the college weekends? A, There is no difference between you, me, and a "real client", we are all prospective clients; further to this, you will not experience a real client situation in training. If you invite a client into a training room with twenty delegates, listening and watching, the "real client" will respond as if they are in a training room with 20 delegates, this person will respond differently when in a practice setting, alone with their therapist. We all have issues to work with, we can work with these, if we choose to, within the course syllabus. There is no such thing as a client situation, outside the client and therapist setting. We can never be certain what will come up for the client, a training environment would not be in the interests of the client, whilst breaching the boundaries of confidentiality, this is an intrinsic understanding within the therapeutic community..
Q, Will I receive post graduate support? A, You certainly will, postgraduate support is available through supervision, which can be arranged at our joint convenience. Q, Can I continue my professional development post graduation? A, Yes, this can be achieved through, SCCP workshops, here, the Psychotherapy Diploma, here, clinical supervision and governing body training days. We hope that you have found this page helpful. These are the most popular questions, if there is anything that you would like to discuss, you can contact us through Email here, or call 01932 341055. You can apply for a free brochure below. Its Easy To Apply For A Hypnotherapy, Counselling or Psychotherapy Diploma Course Brochure. All you need to do is submit your enquiry below, and you will be sent a Surrey College of Clinical Hypnotherapy and Psychotherapy brochure, with the course application form. Once we've received your application we will invite you to a friendly, informal interview, which you will need to confirm before attending. If you prefer please call 01932 341055, or email info@hypnotherapysurrey.com with any questions. 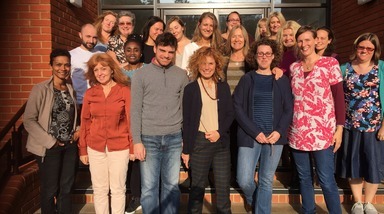 Thank you for considering a Surrey College of Clinical Hypnotherapy and Psychotherapy course. 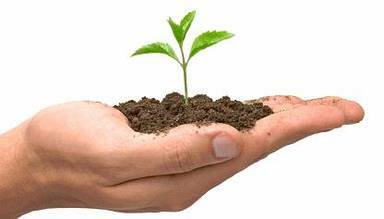 You can grow with the Surrey College of Clinical Hypnotherapy & Psychotherapy. 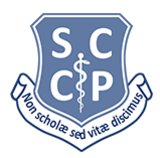 Thank you the SCCP, I can honestly say the SCCP courses are fun, entertaining and informative, having studied with another college before finding the SCCP it was immediately apparent to me that these guys really knew their stuff, James has more than thirty five years experience to bring to the subject, which brought the lectures alive. Christine, SCCP graduate. 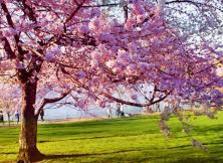 Blossom with the Surrey College of Clinical Hypnotherapy & Psychotherapy. Would you like to finish work and feel that you have made a real difference to someone else's life? 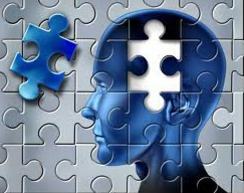 You can as a therapist and we will help you to gain a placement and build your own practice.